Here at Celsius Windows, we offer a stunning range of tilt and turn windows. Whether you are looking for a complete window replacement, or you are simply looking for one replacement window today, our team is on hand to give you the best advice, price and service possible. We offer a wide range of tilt and turn windows, and would be delighted to tell you more about the many benefits of these windows. 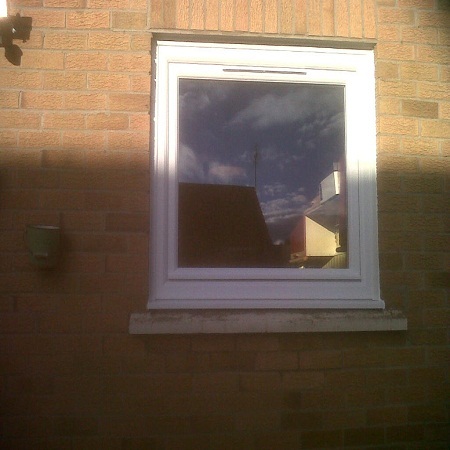 Tilt and turn windows are very easy to operate thanks to their dual action handle which gives you complete control. 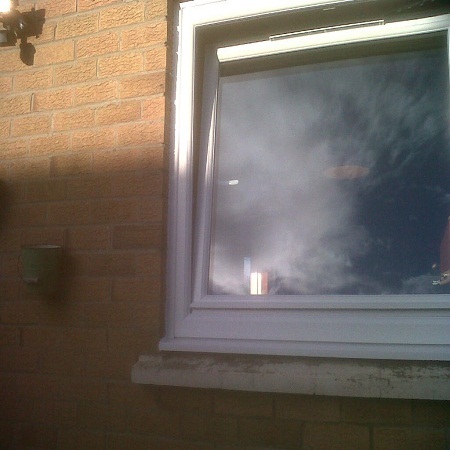 These inward opening windows can be tilted inwards into the ventilation position, or turned and opened inwards for more ventilation and easy cleaning. These windows are the perfect solution if you cannot reach your windows from outside to clean them, or other situations that require easy cleaning. Another great benefit of our tilt & turn windows is their superior security characteristics. Offering 8 locking points, you can be sure that when your windows are closed and locked, they will keep intruders out. These windows also offer excellent weather performance. When it comes to operation, our tilt and turn windows offer a unique sash lifter which ensures easy operation and total freedom over how your windows open or close. We can also install a false transom to create the style of a traditional sash and case window. When your new windows are installed, you will also be given our Homepro Insurance 10 year guarantee for total peace of mind. If you are looking for a double glazing company with years of experience, get in touch with the team here at Celsius Windows for service you can trust and prices you can afford. We would be delighted to speak to you and to find out more about your needs and tell you more about our products. Why not speak to us today to arrange a cost effective quote to consider at your leisure, and to see some of our tilt & turn windows in action? These windows are one of the most versatile on the market today and give you total control over ventilation, security and cleaning. Call us now to find out more.